Hi! How you doing today.my wife and I got this vase at a estate sale. Can you help us on the marking , where it might be from and it has a presention box. 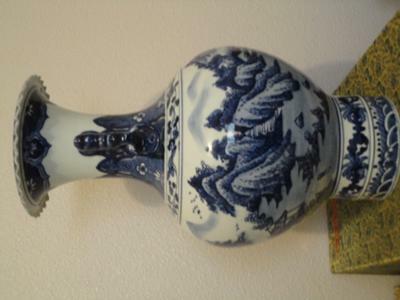 This blue and white vase looks Chinese, probably end of 20th century or newer. The shape and painting are quite unlike antique period vases. 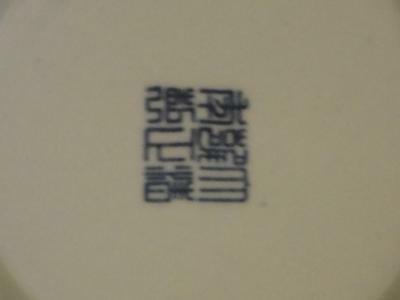 As to the mark, it seems to be a Yongzheng mark. However, it is spurious. 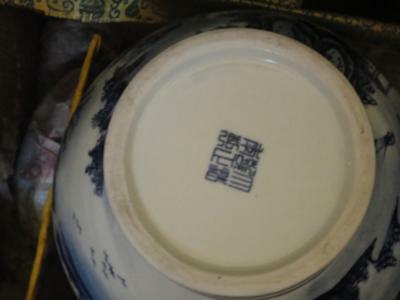 The marks of the Yongzheng reign almost invariably used a different character style, a type of character similar to handwritten characters, but your vase shows a seal-type mark used mainly during later reigns. This cannot be considered a fake either because there are too many factors differing from traditional designs, shapes and marks. 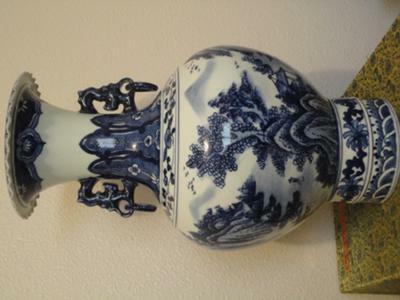 It is just a modern vase with a traditional Chinese motif as decoration.